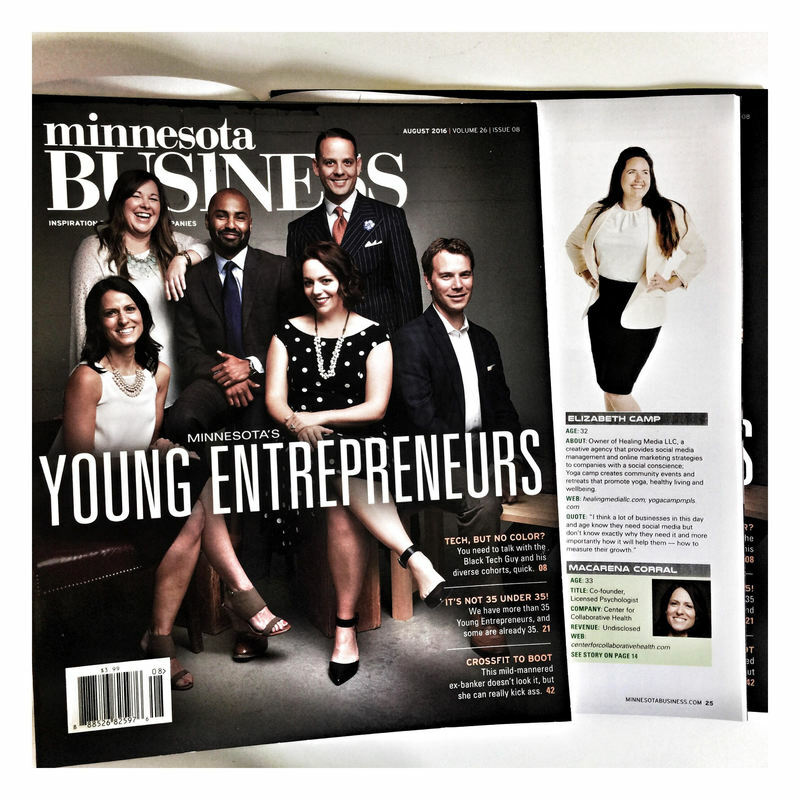 Healing Media LLC founder, Elizabeth Camp was named top Young Entrepreneur in 2016 in Minnesota Business Magazine. We are a creative agency striving to make the world a better place by getting you noticed. We seek to empower our clientele and to help them promote their business. 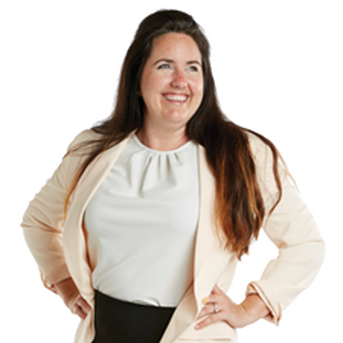 We foster caring and empathic business relationships and will help you create a clear vision for where you want your company or brand to go, then we will help you execute your vision to create powerful results. We want YOU to share your best self with the world because the world needs you.